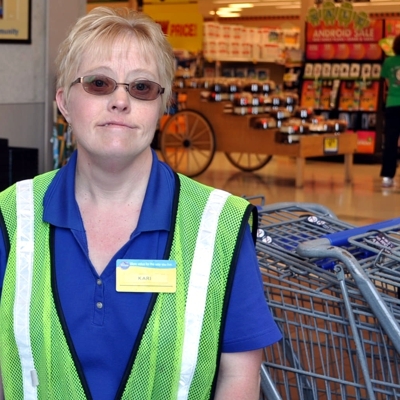 People with disabilities should have an opportunity to make an informed choice about employment: a chance to explore community jobs, connect with peers who are employed, plan for a career that meets their interests and skills, understand the impact of income on benefits, and the many rewards of working in the community. If you are an adult with a developmental disability and you would like to work, we are excited to help you along this path! 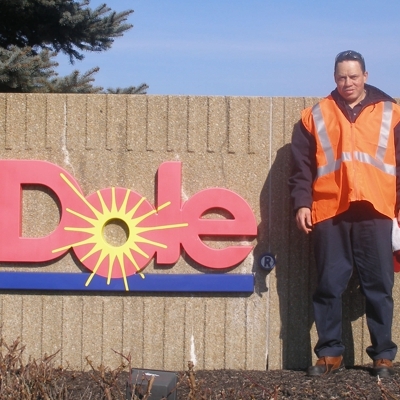 We can provide job training and coaching to help you learn the skills you need in order to find meaningful employment. We work collaboratively with a number of businesses and community leaders in order to help you find a job in our community. For assistance in preparing for and finding a job, contact your Path Coordinator. Quest Discovery provides pre-vocational services designed to teach valuable skills that will help individuals progress towards the goal of a job in the community. Prevocational services provide learning and work experiences so an individual can develop general strengths and skills which will help the gain community employment, supported work at community-based sites, or self-employment. These time-limited services are provided in accordance with the individual’s person centered plan. Half of your day will be spent working. You will rotate through various positions in order to get experience in the variety of jobs. The other half of your day will be spent learning. You will have classes that instruct you on soft skills as they pertain to employment and the community. Individuals will be instructed in professionalism, chain of command, policies and guidelines, absenteeism, work culture, and team work. The individuals may also volunteer, take tours of businesses, ride public transportation, go to grocery stores, order food at restaurants. To apply for an internship with Quest Discovery, please contact your SSA. 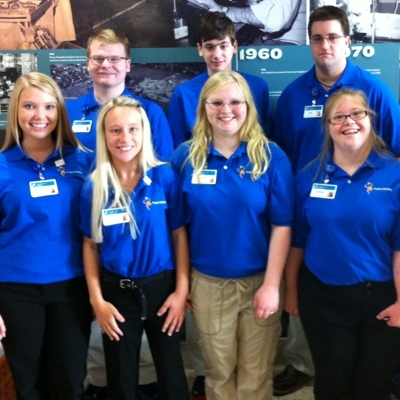 The Project SEARCH High School Transition Program is a unique, business-led, one-year, school-to-work program that takes place entirely at the workplace. Total workplace immersion facilitates a seamless combination of classroom instruction, career exploration, and relevant job-skills training through strategically designed internships. The goal for each student is competitive employment. 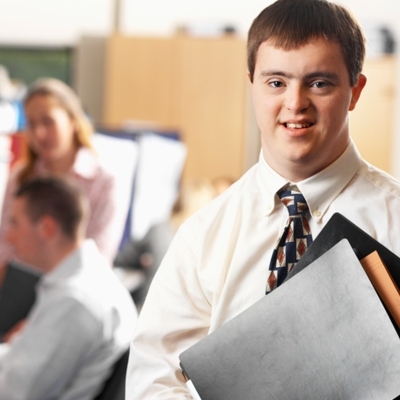 The program provides real-life work experience combined with training in employability and independent living skills to help youths with significant disabilities make successful transitions from school to productive adult life. The Project SEARCH model involves an extensive period of training and career exploration, innovative adaptations, long-term job coaching, and continuous feedback from teachers, job coaches, and employers. As a result, at the completion of the training program, students are employed in nontraditional, complex and rewarding jobs. Project SEARCH serves students with significant intellectual and developmental disabilities. Typically, these are students who are on an Individual Education Program (IEP) and in their last year of high school eligibility. The most important criterion for acceptance into Project SEARCH is a desire to achieve competitive employment. To apply to participate in Project SEARCH, please contact your Path Coordinator. You are eligible for these services if it is determined that VR services are essential in order for you to obtain and retain employment. Your Path Coordinator will help you with eligibilty for this program.